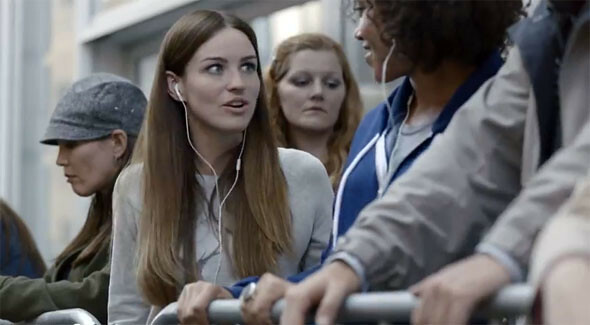 The guys at Samsung have done it again, releasing a video that teases people who queues for the iPhone 5. … and more. Watch it below.